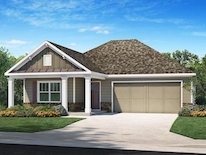 New Active Adult 55+ New Homes in Kennesaw, GA! 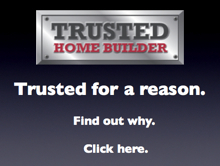 Built by Windsong Properties. 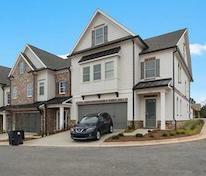 ...which is why Encore is the perfect way to describe the lifestyle at Windsong's latest community in Kennesaw. Today's Active Adults have delivered their planned performances for decades, with school, work, family, even vacations. Now, as they right-size their homes, Encore, by Windsong Properties, delivers their perfect "next act," in this 46-home community featuring an elegant community clubhouse, ranch homes with private courtyards or covered patios, and a location that delivers a peaceful retreat within minutes to shopping, dining, entertainment, and historical landmarks. The encore performance, the piece de la resistance, is the community design, central commons, and charming landscaping that gives a nod to the romance and elegance of an English country garden. In addition to Windsong's signature wide sidewalks and streetlights, community paths wind from the clubhouse past the outdoor fire pit to the central park connecting neighbors and nature. Here at Encore friends can gather, relax and enjoy the beauty of the moment. Encore is located minutes from the historic Marietta Square, featuring shopping, dining, and the famed Earl & Rachel Smith Strand Theater, plus the weekly Farmer's Market, festivals, and more. Hike the trails at Kennesaw Mountain National Battlefield Park with your new neighbors, or take the dogs to nearby Swift Cantrell Park, home to walking trails and an exceptional dog park. 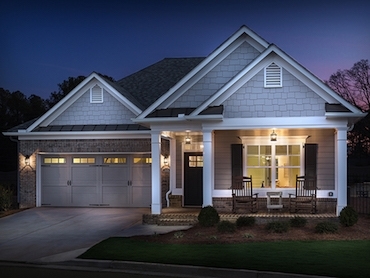 Low-maintenance, Easy Living homes, with amenities that will make Encore your best act yet! Welcome to Encore - A Windsong Community. 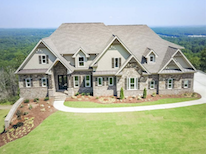 For more information call Windsong Properties at 770-917-8082.